Walsall boss Dean Keates may consider more changes for the Sky Bet League One visit of Wycombe in a bid to arrest their slump in form. Keates made four alterations against Southend in midweek but saw them slip to a second successive defeat. Morgan Ferrier operated as a lone striker and Keates may vary that tactic. Former Scotland defender Russell Martin, who joined the club as a player-coach last week, has been working on his match fitness and is expected to be in contention soon. Wycombe midfielder Dominic Gape is available again after suspension. Gape missed the 3-0 win over Rochdale on Tuesday after being banned following a fifth booking of the season. Goalkeeper Ryan Allsop, who had also been expected to miss that game through suspension, won his appeal against his sending off against Scunthorpe and was able to play. Bryn Morris, who scored one of the goals against Rochdale having been recalled to the side, will hope to retain his place. 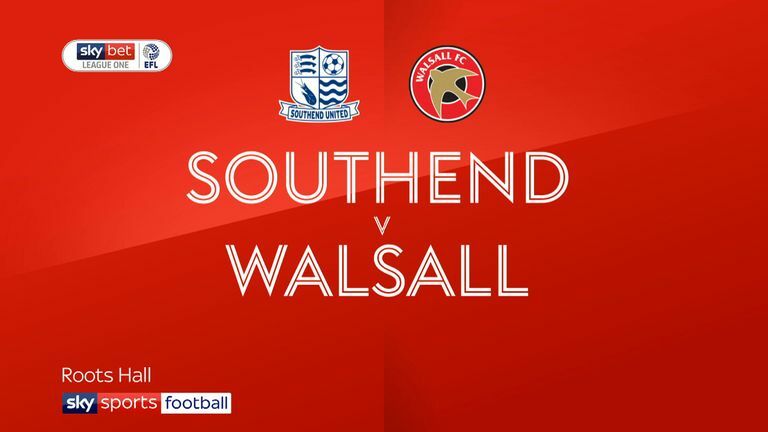 Highlights of the Sky Bet League One match between Southend and Walsall. In all competitions, Walsall are unbeaten in eight meetings with Wycombe Wanderers (W6 D2) since a 3-1 defeat in October 2000 at Adams Park. 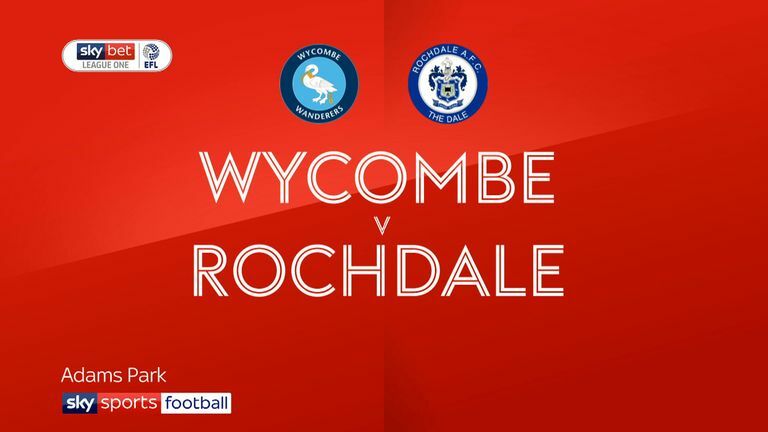 Wycombe have lost each of their last five trips to Walsall in all competitions, conceding 14 goals whilst scoring only four in the process. 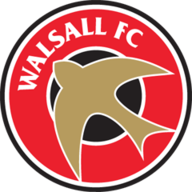 Walsall have failed to score a goal in four of their last five league games (D1 L3), winning the only game they managed to score in 1-0 against Bristol Rovers earlier this month. 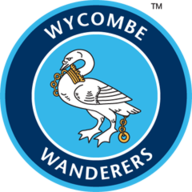 Having started the season with just one win from their opening 11 games in League One, Wycombe have won three of their last (L1). After failing to score in his first nine league games this season, Wycombe's Adebayo Akinfenwa has now scored four in his last six appearances.